This week two movies with different genres released. 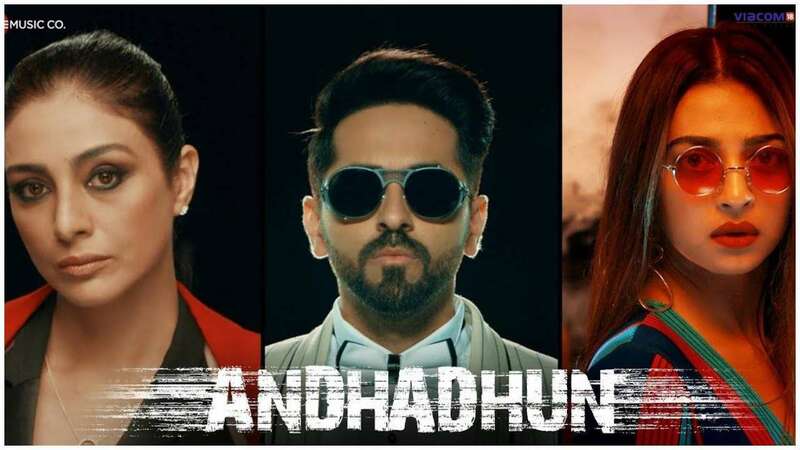 AndhaDhun starring Ayushmann Khurrana, Tabu and Radhika Apte directed by Sriram Raghavan is an amazing thriller. 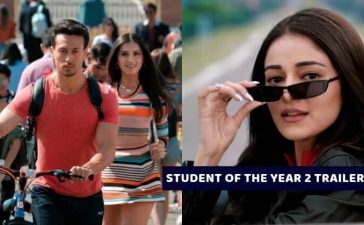 While LoveYatri is a debut for upcoming stars Aayush Sharma and Warina Hussain directed by Abhiraj Minawala is an entertaining love story. 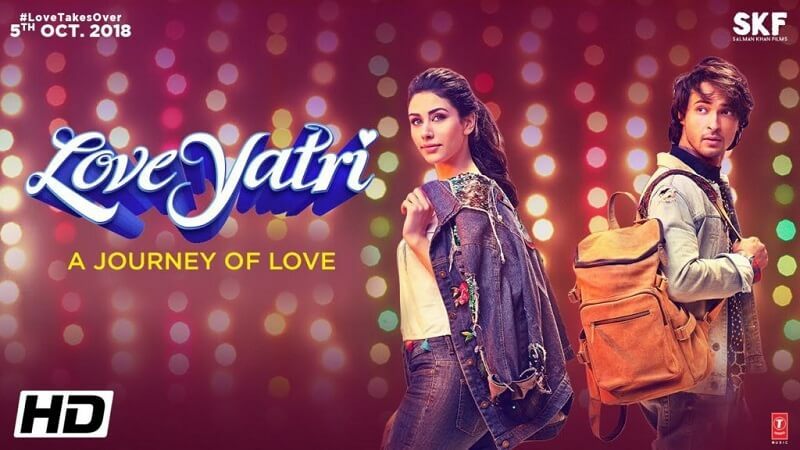 Loveyatri is an entertaining love story made on the backdrop of Garba. Sushrut played by Aayush Sharma who is under family pressure to find a stable job but his keen interest is to open his own Garba academy in Vadodara. 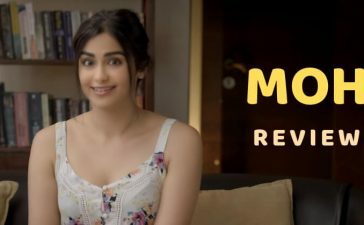 On the other hand, Warina Hussain is playing the character of Michelle staying in the United Kingdom but wants to return to her motherland in India. When she returns to Vadodara, during the ‘festival of dance’, Sushrut falls in love with Michelle at first sight. 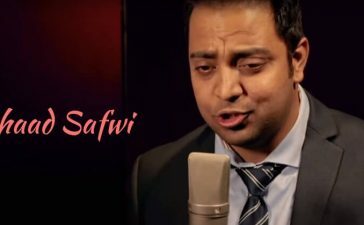 Music of the film is very popular capturing the festival mood of Garba. The chemistry between Aayush and Warina is a delight to watch. 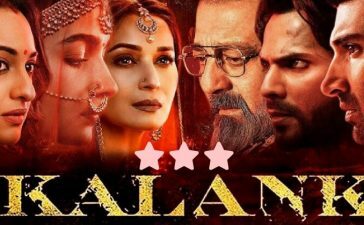 This is not a great film honestly, but this is a film which will attract the youngsters and will be liked by romantic lovers. 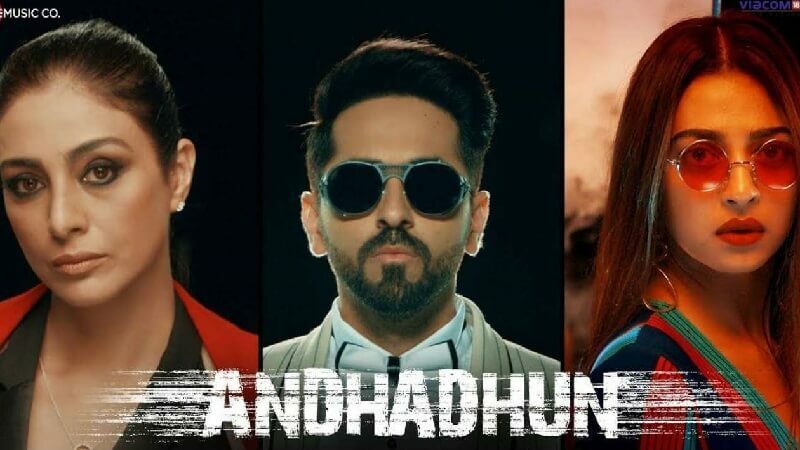 AndhaDhun is an amazing thriller. It is a story of Aakash, a brilliant pianist and blind singer played by Ayushmann Khurrana with his girlfriend played by Radhika Apte. Tabu who wants to become rich, marries a rich tycoon Anil Dhawan. All was going well till Anil Dhawan got murdered. Who murdered Anil? It becomes a mystery. There are lots of twists and turns in the movie. Ayushmann did the role to perfection. This movie is a treat to the thriller lovers. Both the movies are of completely different genres and have the specific set of audiences. 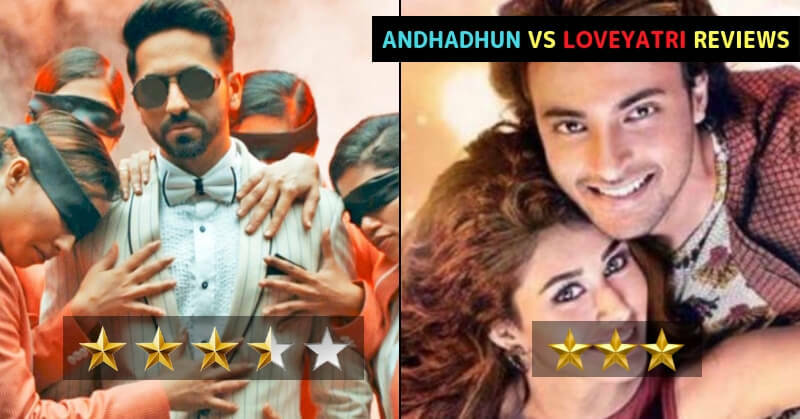 LoveYatri will get 3 stars and AndhaDhun will get 3.5 stars from us. Did you watch the trailer of Thugs of Hindostan? Watch it, it is amazing.